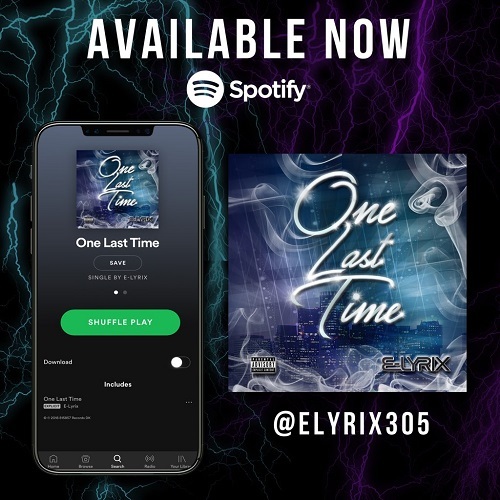 Indie Artist, E-Lyrix Announces his new single, ‘One Last Time’ FOR IMMEDIATE RELEASE Miami, Florida - E-Lyrix is thrilled to issue the release of ‘One Last Time’ available on every digital media platform now! 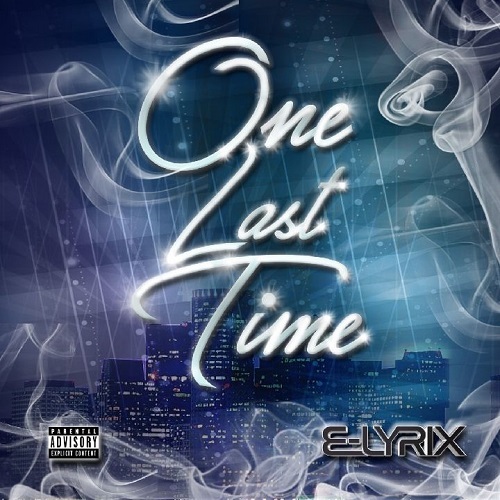 ‘One Last Time’ was recorded in Miami, Fl January 2018, and this single has already has HipHop and R&B lovers throughout South Florida vibing to its melodic hook ! The single was produced by the up and coming Royal Drum Line, and engineered by Miami’s very own Lito Mixed It. This trio has definitely capitalized on this unique R&B, pop infused, beat. We haven't heard the last of E-Lyrix, ‘One Last Time’ is one of many hits to be dropping this season!